Sony Ericsson PlayStation Phone Coming In March 2011? We have been hearing quite a bit about the new Sony Ericsson PlayStation phone recently, first we saw some photos of the PlayStation Phone and then a hands on video. We still don’t have an official announcement from Sony Ericsson on when the PlayStation Phone will be available, and they are yet to officially announce it. According to the guys over at ITProPortal, the Sony Ericsson PlayStation Phone will be unveiled at the Mobile World Congress in Barcelona in February next year and Sony will start selling the PlayStation Phone from March of 2011. 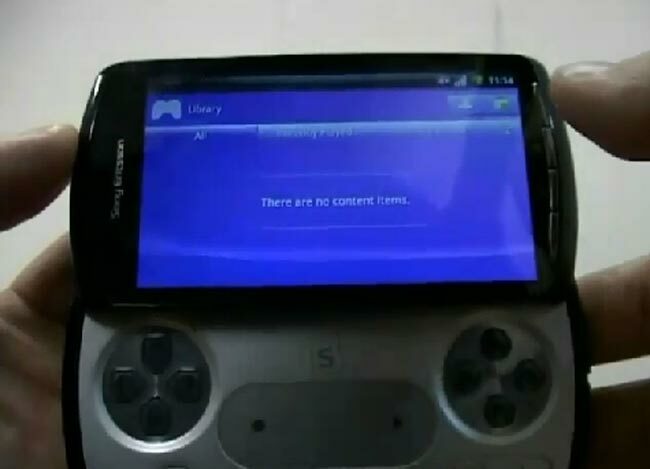 The PlayStation Phone will probably run the latest version of Google Android, Android 2.3 Gingerbread, and we have already see some evidence of it in the Android 2.3 Gingerbread code.